Andries “Dries” Coetzee started his ministry at UPC in January 2018. Dries was born in South Africa, where he attended school and seminary before coming to the U.S. in 1998. Dries' love of all people in the human family, and his passionate advocacy for a just world informs his life and ministry and led him to UPC. Before his call to UPC, he served churches in Houston, Bloomington, MN, and Wooster, OH. Dries and his wife Beth are the parents of five children, and became grandparents in 2017. With relatives and children spread out between two continents and three American states, they value any precious time spent with family. The couple enjoys sharing meals with family and friends, and time together cooking, gardening, traveling, and jogging. 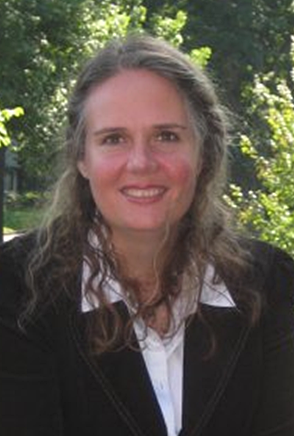 Prior to joining the staff of UPC, Anastasia worked at AT&T and the National Multiple Sclerosis Society. She graduated from the University of Texas at Austin with a Bachelors of Arts in Sociology and Economics. She is married to Lupe and they have a daughter, Isabella, and triplet sons, Adrian, Brandon, and Christopher. Cindi joined the Children’s Center in 1982 as a teacher and has served as its director since 1989. She teaches as an adjunct faculty in the Early Childhood Studies department at San Antonio College, and is the author of two books on toddler curriculum. She is also a frequent presenter at workshops for early childhood conferences. Cindi earned her bachelor’s degree in Psychology with specialization in child development from Santa Clara University and a master’s degree in Early Childhood Education from University of Texas at San Antonio. Since 2010, she has also served as a CASA (Court Appointed Special Advocate) peer coordinator and volunteer for children removed from their homes due to abuse and neglect in Bexar County. David joined UPC in 2010. A native of San Antonio, he earned a bachelor's degree in Religion/Theology from Whitworth University in Spokane, WA and then served as Urban Missions Facilitator at First Presbyterian Church in Spokane from 2004-2007. In 2008, he returned to San Antonio as Youth Director at Northwood Presbyterian Church before joining UPC. 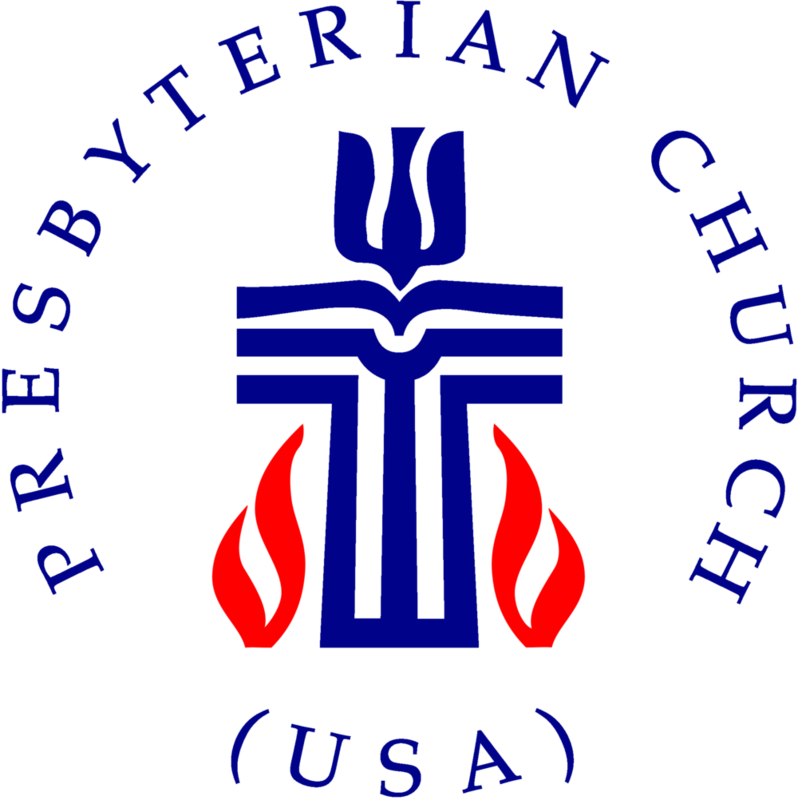 David is working on a master's degree of Divinity from Fuller Theological Seminary, and is progressing on an ordination track through Mission Presbytery. When not planning Sunday School classes, shuffling between meetings, crafting e-mails and prayers, or learning Hebrew, David loves to spend his time hiking, reading, and watching, writing and talking about movies, playing ultimate Frisbee, hunting in the Texas Hill Country, sitting around a fire with friends, and soaking up time with his wife and two sons. "Working at UPC gives me a community with whom I am called to live out the gospel of Jesus, a place and people into which I can pour my gifts and passions and who show me the promise of the coming kingdom of God." Raised in San Antonio, Dhawn joined the SoL Center, after teaching classes covering theology, philosophy, and civic engagement at St. Mary’s University and then Hanover College. Right out of Wellesley College, Dhawn worked on a research project at the Kennedy School of Government, analyzing election politics. From that moment on, Dhawn was hooked on a life-long quest to examine the intersections of faith and politics. She has an M.Div. from Austin Presbyterian Theological Seminary and a Ph.D. from Drew University. She has published in print and online media, such as Religion Dispatches. “I am passionate about the life of the mind and of faith, and so the work of the SoL Center, past and future, resonates with my deepest convictions. I am privileged and blessed to be a part not only of the SoLcommunity, but also the community of UPC." Mary relocated to San Antonio in August 2014 from Charlotte, NC where she was organist at First Baptist Church of Mount Holly for 15 years. She is the accompanist for the UTSA Concert Choir, Chamber Singers and numerous voice and instrumental students. Mary was most recently organist at Colonial Hills United Methodist Church in San Antonio. "I really enjoy being organist at UPC. Since my arrival, the congregation, choir and staff have warmly welcomed me and I already feel like part of the family. I am truly blessed to be part of the music ministry at UPC." John has taught and conducted choirs on the secondary education and collegiate levels in Texas, the Washington, D. C., area, and New York. Previously he was on the faculty of the Eastman School of Music in Rochester, New York., and he presently serves as Director of Choral Activities at the University of Texas at San Antonio, Director of the San Antonio Symphony Mastersingers, and Adult Choir Director at UPC. John holds a doctorate of Musical Arts from the University of Illinois. His awards include a Rockefeller grant for choral conducting at Aspen, Colorado, and a Fulbright Award for research in London, England. His hobbies include gardening, fishing, and wine tasting. choir and the director of the St. Brigid's Legacy Handbell Choir. through the love of music!" Previously, Frank’s employment includes Culligan, Toyota, and JaniKing. He is also a U.S. Navy veteran. Born and raised in San Antonio, his personal Interests include playing basketball and pool, swimming, and attending family gatherings.